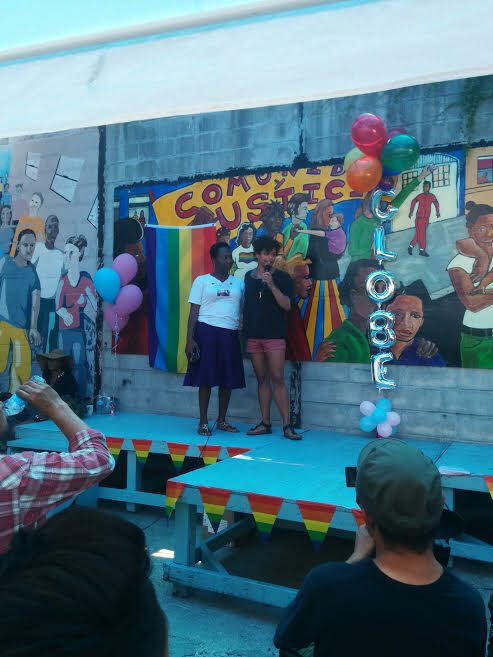 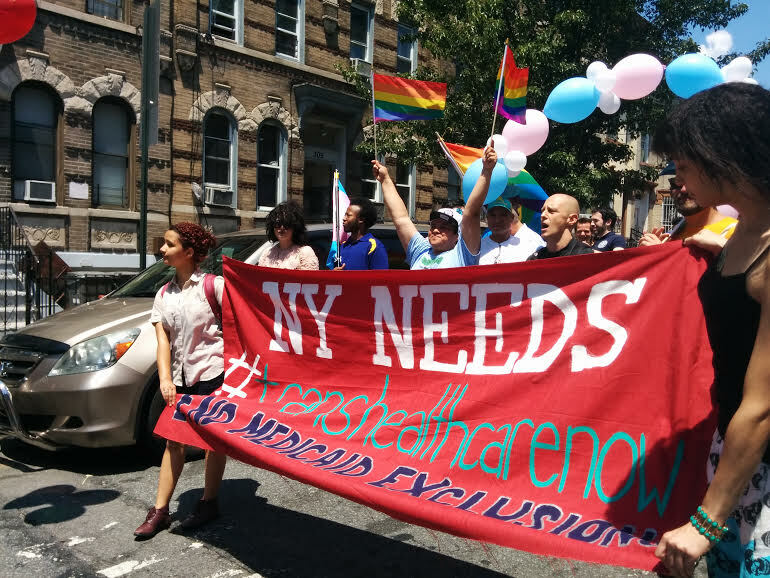 You are here: Home › News › Events › News › PHOTOS: SRLP at Bushwick Pride! 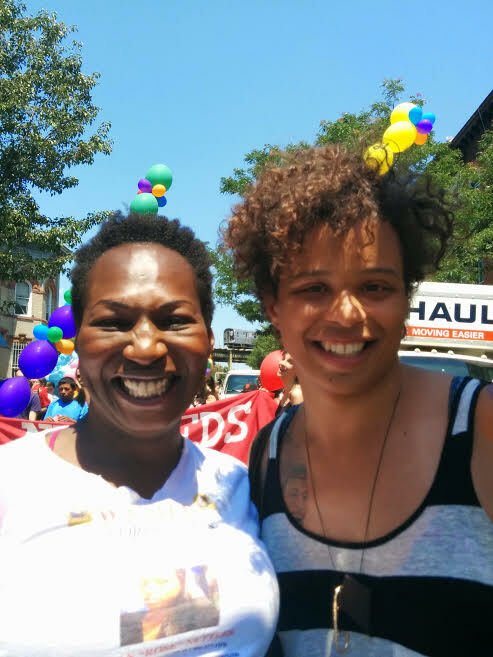 Check out photos from this year's Bushwick Pride with Grand Marshals SRLP Director of Membership, Reina Gossett, and comrade and community member Lourdes Ashley Hunter! 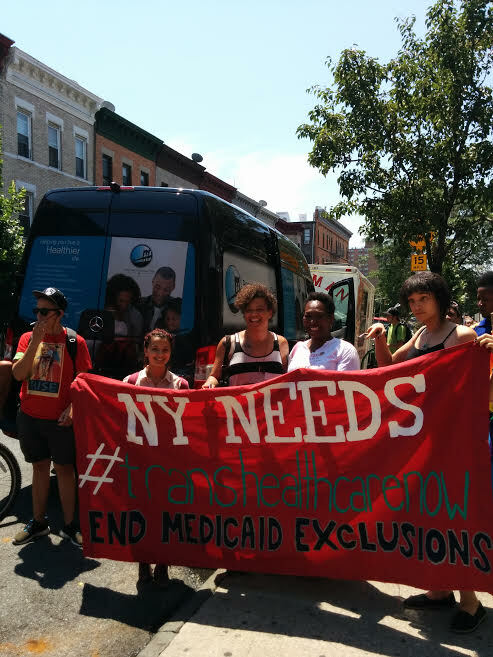 Thanks to all of the trans and queer people of color, low-income, and allies who came out to demand Medicaid coverage of transition-related healthcare! 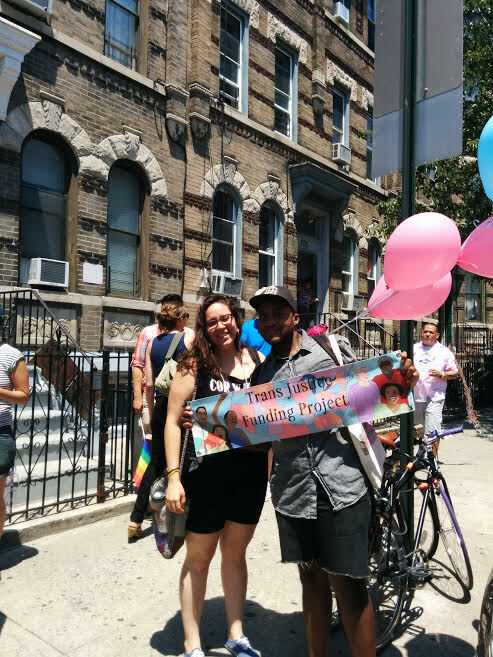 And thank you to our coalition member Make the Road NY for inviting us to join you this year! 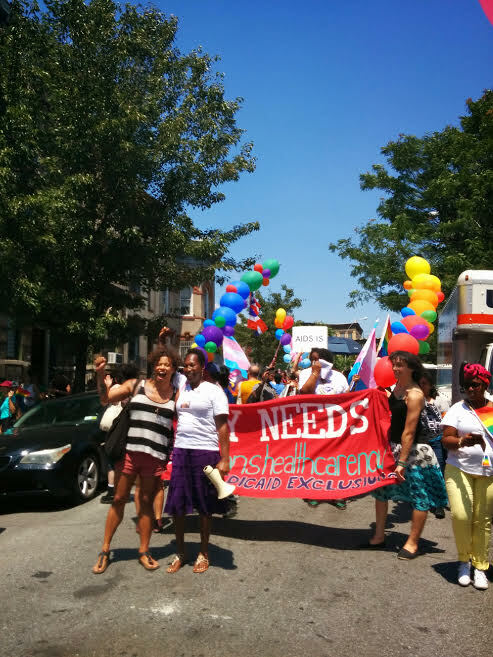 SRLP Honors the Life of Mia Henderson: Trans Lives Matter!